Elon Musk's Falcon 9 rocket lifted off last week, carrying the Dragon space capsule toward a rendezvous with the International Space Station. It looks like the Tesla Model S won't be Elon Musk's most spectacular launch this year. 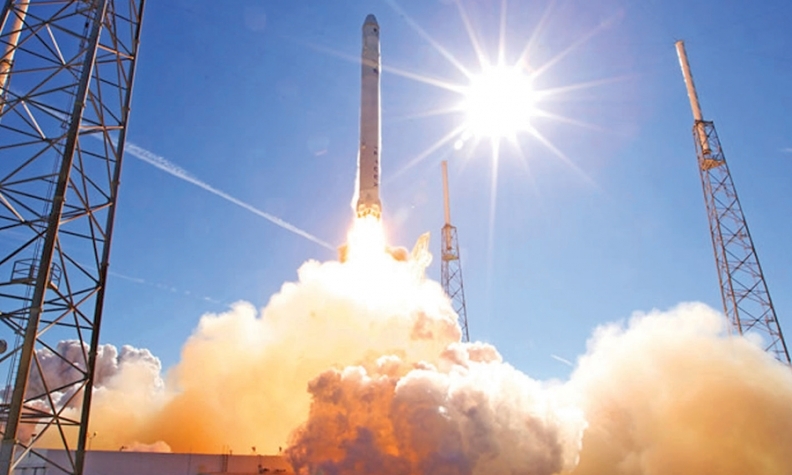 On May 22, the Falcon 9 rocket, built by Musk-led Space Exploration Technologies, or SpaceX, lifted an unmanned capsule named Dragon into orbit. The space supply ship, the first private venture of its kind, was bound for the International Space Station with half a ton of provisions. Musk: The Dragon is airborne. 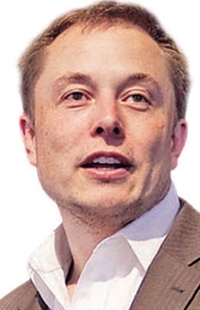 Tesla Motors will follow up on June 22 with the Model S electric car, another Musk project. That's the new official date -- moved up from July -- for the start of deliveries of Tesla Motors' mainstream vehicle, as opposed to its discontinued $100,000-plus Roadster. The base model of the Model S, with a range of 160 miles on a full charge, has a sticker price of $57,400 but will be eligible for a $7,500 U.S. tax credit. It's not known yet whether it is eligible for federal approval for sale, though. Tesla has submitted crash-test data to the federal government but hasn't yet received a crash-test rating from the National Highway Traffic Safety Administration.